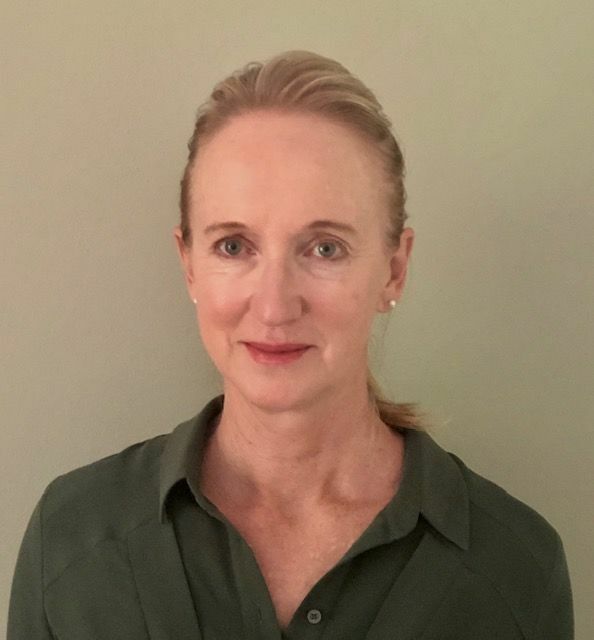 Cathy is highly experienced in musculoskeletal therapy with expertise in the treatment of back and neck pain, headaches and pelvic pain. Cathy is a craniosacral therapist with training in both the Sutherland and Upledger methods. She has extensive experience in treatment of chronic pain and complex pain issues. Her special interest in spinal posture and movement freedom without pain has evolved with her clinical experience and research projects during her career. She has completed individual and group research projects including; walking problems for children, gym based rehabilitation programs, back care education in schools and is currently involved in a NSW PhD research project on the treatment of pelvic instability. Cathy is passionate about her own continuing education into research based, up to date treatment outcomes for her patients. She is also an accredited trainer for Physiotherapy Assistant courses. Cathy has branched out to complete a Masters in Commercial Law in 2003. Her thesis examined the importance of patient autonomy in their medical treatment.